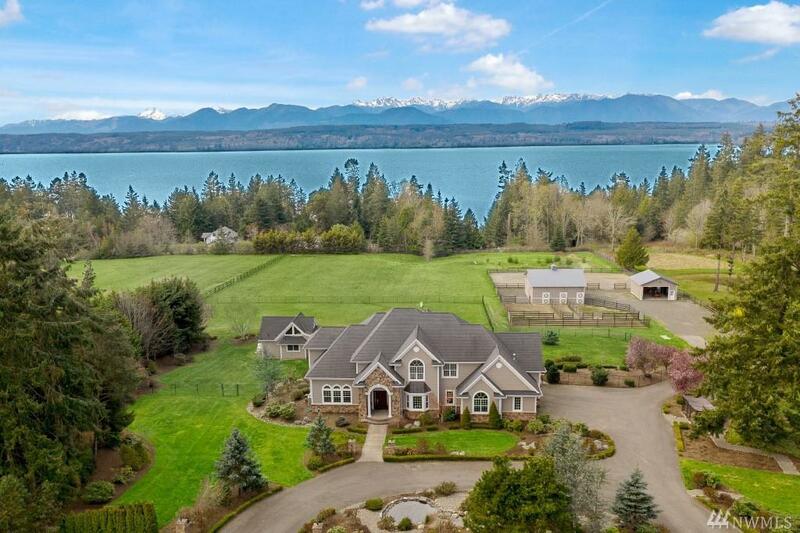 Luxury equestrian estate with gorgeous views of Hood Canal and the Olympic Mountains. 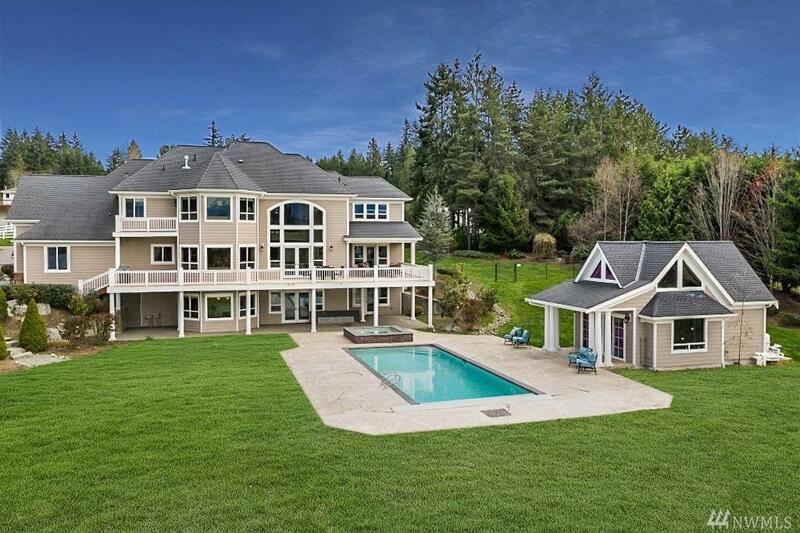 6519 sq ft with 4 beds (3 bed septic) and multiple bonus rooms. Absolute show stopper! 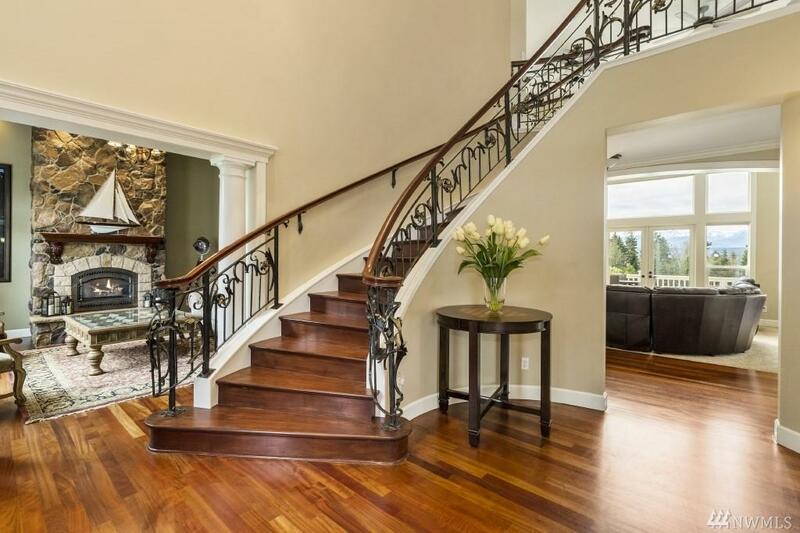 Highest grade finishes throughout, including: gourmet chef's kitchen with ss appliances, Brazilian cherry hardwoods, hand-forged wrought iron railings, floor to ceiling stone fireplace and custom wood work throughout. Spectacular views from almost every room! Fast ferry to Downtown Seattle in under 40 minutes - Wont last!